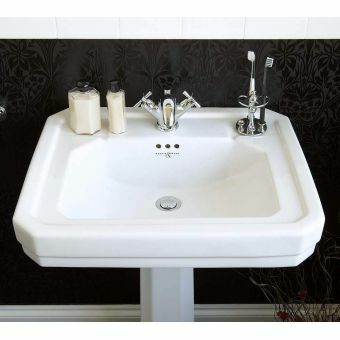 A sparkling example of traditional British style married with classic and period Victorian style is the Imperial Drift Small Basin. 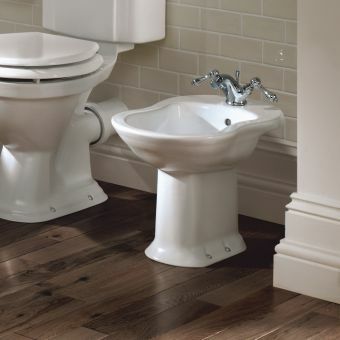 The Imperial Drift Small Basin is much more than a standalone sink. 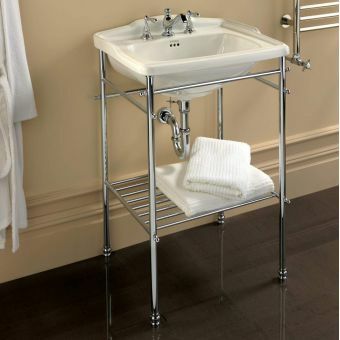 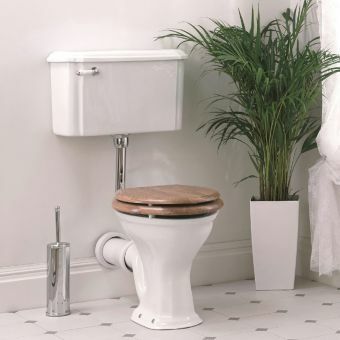 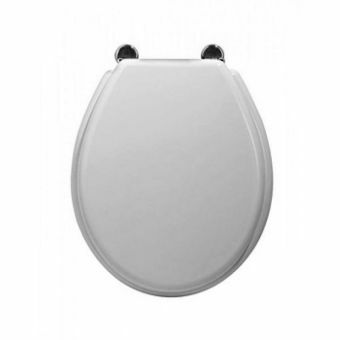 It has been designed as the centrepiece of any bathroom. 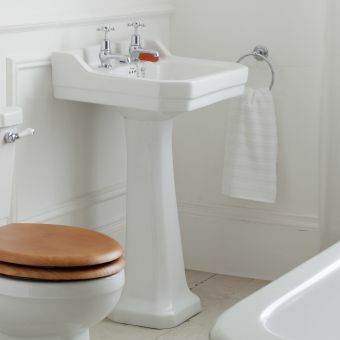 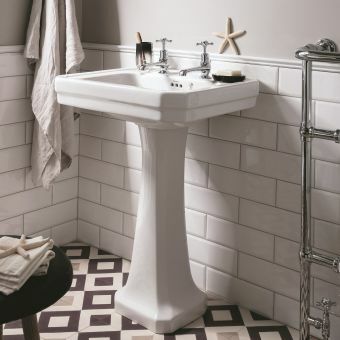 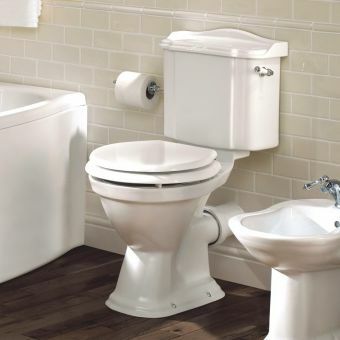 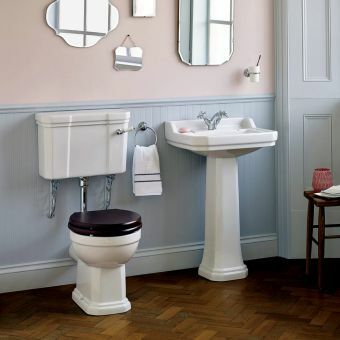 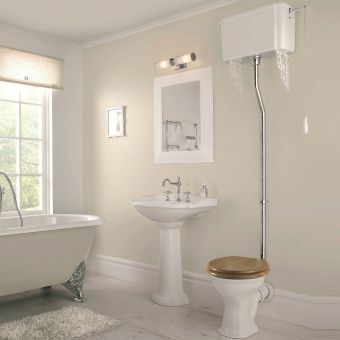 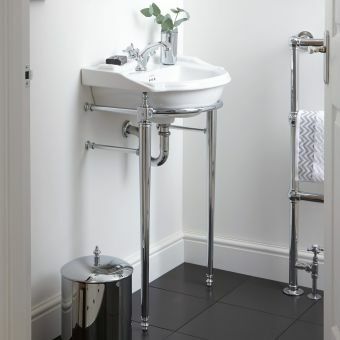 It's time-honoured white colour ensures a perfect fit in with any bathroom decor and design. 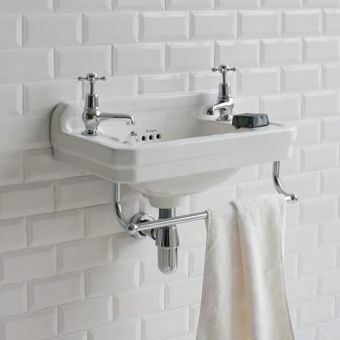 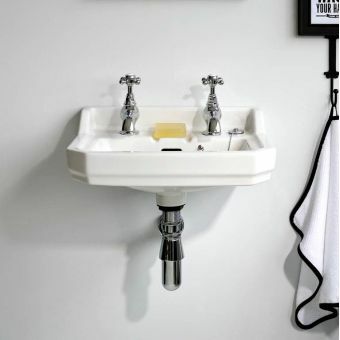 The Imperial Drift Small Basin is available in a choice of one, two or three tap holes and can used with existing bathroom fixtures or it can quite easily accommodate new ones reflecting the taste and style of the owner. 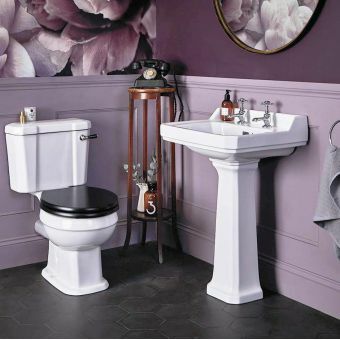 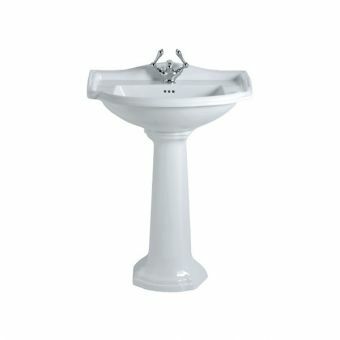 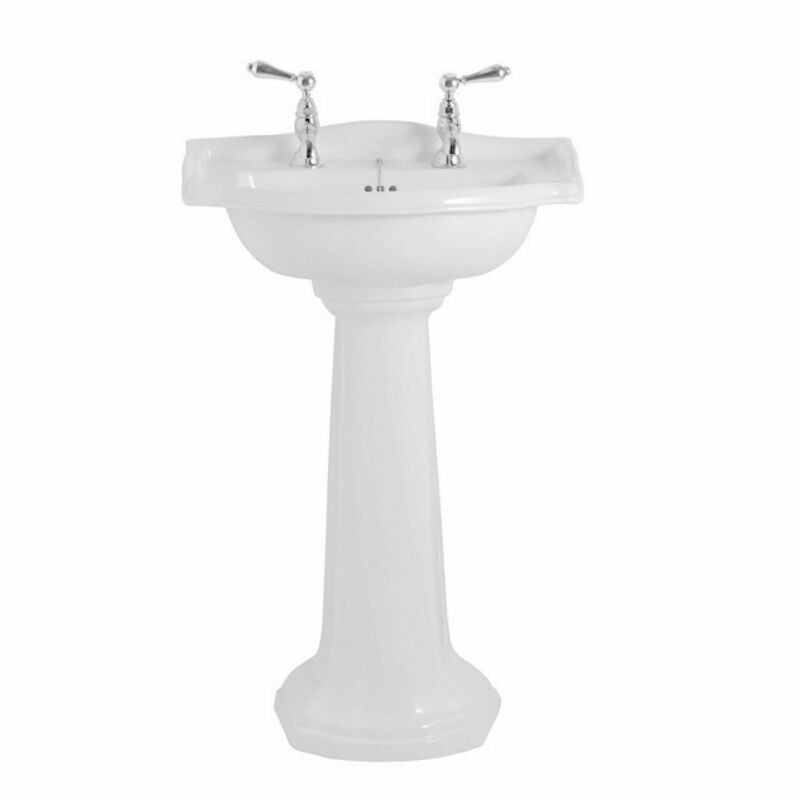 The Imperial Drift Small Basin measures 795 (height) x 540 (width) x 390 (depth) mm (with pedestal). 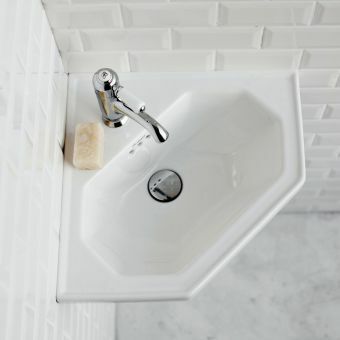 Like all Imperial products, the Imperial Drift Small Basin is designed to exacting standards and crafted by trained artisans.